1.Rack mount kits are used to mount ACS-3660 series router to standard 19" equipment data rack. 1.Rack mount kits are used to mount standard 19" equipment data rack. 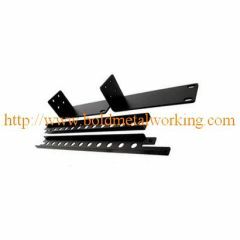 Our company produces a multitude of metal brackets to be used in computer, industrial, commercial, and consumer goods applications. 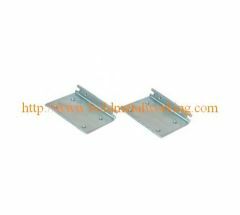 Group of rack mounting bracket has been presented above, want more	rack mounting bracket , Please Contact Us.